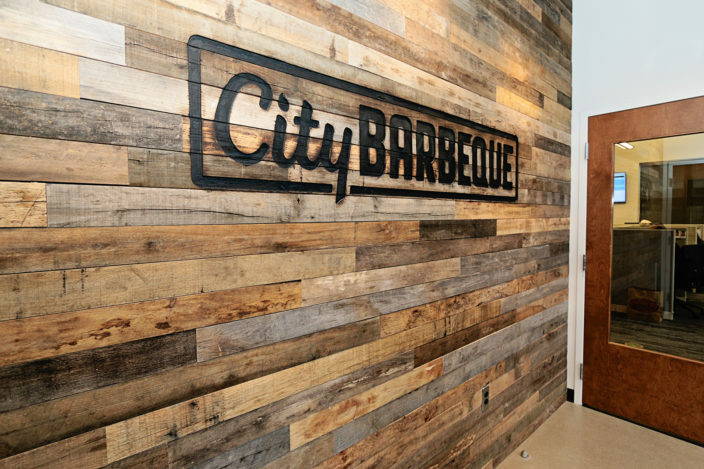 Located in Dublin, Ohio, City Barbeque was in need of additional office space to accommodate their growing business. 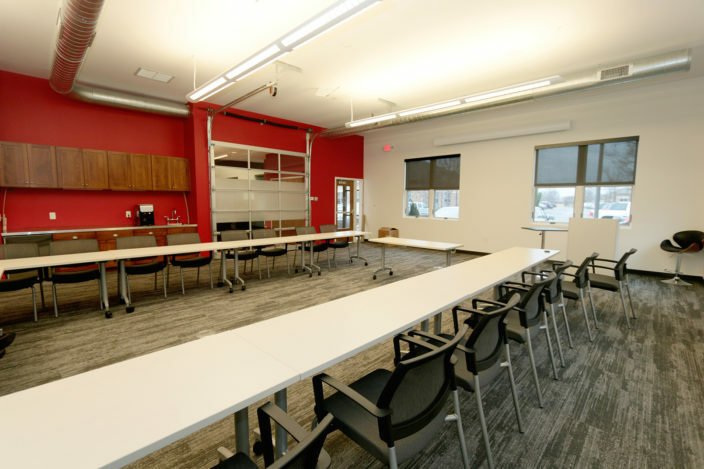 The 4,000 square foot tenant space allows for a large multipurpose room which is used for conferences, meetings, and classes. 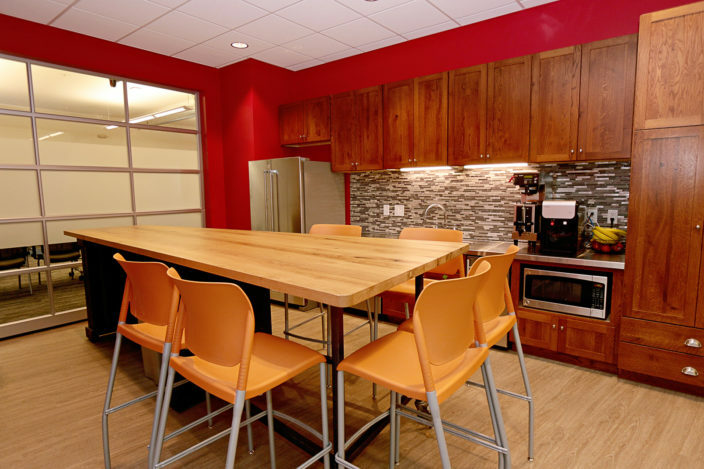 The unique open concept breakroom and kitchenette opens up to the multipurpose space with a large, decorative overhead door, maximizing efficiencies and function. Staff and office areas are located to benefit from the building’s natural light, as well as provide adequate space for each employee.